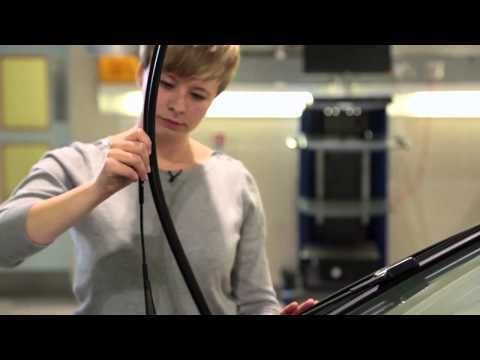 Keep your ŠKODA in tip-top condition with our handy how-to videos on essential car maintenance. By looking after your car with vital checks, you can detect any potential problems and get them fixed before they deteriorate. You’ll save money in the long run and you can enjoy driving your ŠKODA for years. 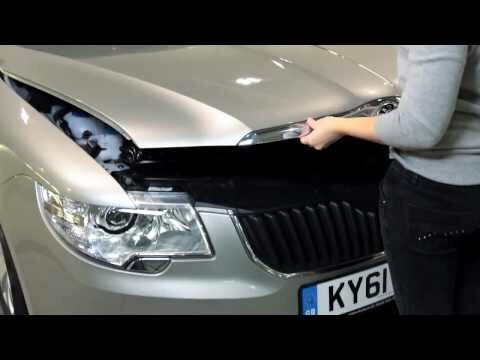 Lifting the bonnet on your car to run checks can feel daunting, especially if it’s all new to you. 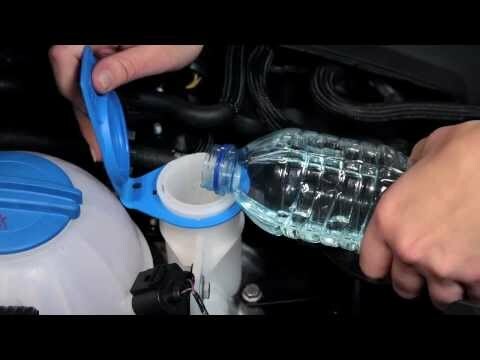 In these videos, we’ll show you how to do the checks, what to look out for and how to top up any liquids. Have a watch and you will feel ultra-confident when you need to inspect your ŠKODA. We’ve also got a few videos on what our technicians will do during a number of services and parts replacements. We’re always happy to help you get the most out of your ŠKODA. Feel free to contact us for extra car maintenance guidance and to arrange a time for your car to visit our aftersales workshop.